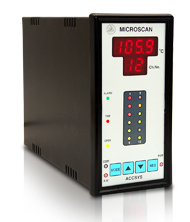 MICROSCAN Series is a range of process scanners based on the latest single chip microcontroller technology. There are three models to choose from. 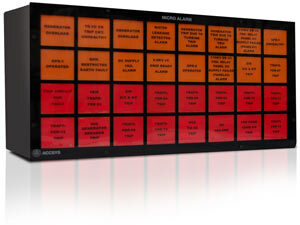 MICRO ALARM is an intelligent Alarm Annunciator baaed on the latest single chip microcontroller technology. Following are the different types and architectures available in MICRO ALARM. FIQ : FIQ is a flow indicating totaliser based on the largest single chip microcontroller technology. 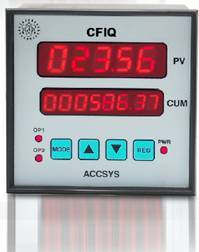 CFIQ: This is a temperature and pressure compensated flow rate indicating totaliser. 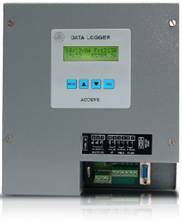 DATA LOGGER: Is a device used to store flow related data of bulk water supply schemes in many water pumping and distribution areas. DATA LOADER : Is a hand held device that helps in downloading the data from the field mounted DATA LOGGER and uploading the same onto a PC. 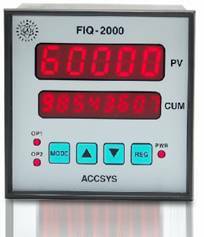 ACCOUNT: ACCOUNT is a Microcontroller based device used to monitor Plan & Actual quantities of materials produced in a continuous production line. 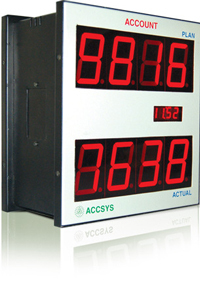 Two sets of jumbo displays are provided for displaying Plan & Actual quantities. 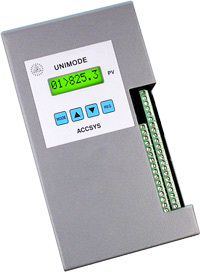 UNIMOD range is a low cost alternative for the expensive IO modules for PLCs and DCS. Different combinations are available in this series to suit different applications. 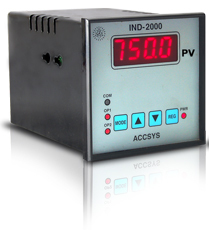 With the help of powerful communication feature built in the unit, the input & outputs in this module can be accessed and controlled from a PLC/DCS/SCADA. 4 Nos. I inch LED for PV display. Flame proof Enclosure /weather proof Enclosure CMRI-Dhanbad certified.